This application would not have been possible without the leadership and forward thinking of Marjo Louw and Jack Saba of Sasol Qatar, originators of the concept in 2013, and the full support of Dr. Saif Al-Hajari, Chairman, Friends of the Environment Centre (FEC). The first application of its kind in the Arab world, funded by Sasol, became a reality thanks to their persistence in making the application a primary source of information about Qatar’s rich nature in Arabic and English. 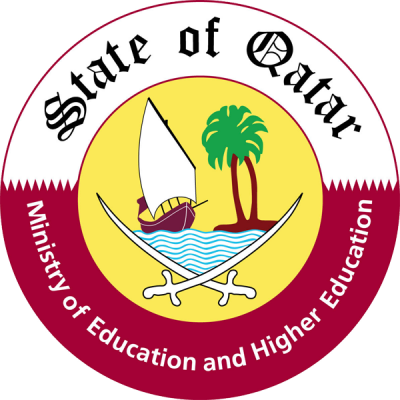 Special Thanks go to the Supreme Education Council (SEC) for supporting and promoting the Qatar e-Nature application and distributing it to all schools in Qatar. Sasol would like to express their sincere gratitude to everyone who provided support and offered content to make this mobile application a reality. Content acquired from “The lizards Living in Qatar” First Edition published in Doha 2014. Special thanks to Dr. Fareed Krupp (Qatar Museum), for providing us information and photos and thanks to all the supporters stated in the copyrights, Disclaimer section.